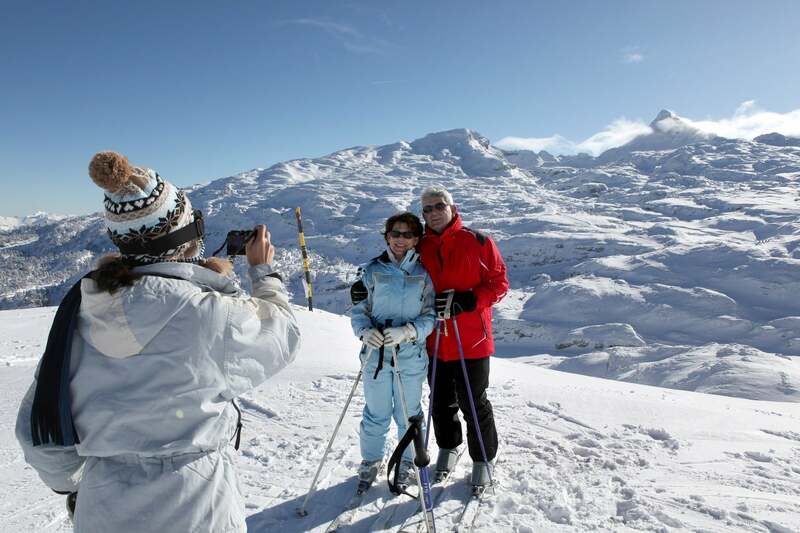 Top tips to prevent your winter sports holiday from going downhill! There is something quite magical about snow as it covers the imperfections of the landscape and builds your expectations for the day ahead on the slopes. Crisp, white flawless snow in the morning sunrise has to be your favourite time of year if you are a winter sports fan. However, if you are a non-skier … Read moreTop tips to prevent your winter sports holiday from going downhill!